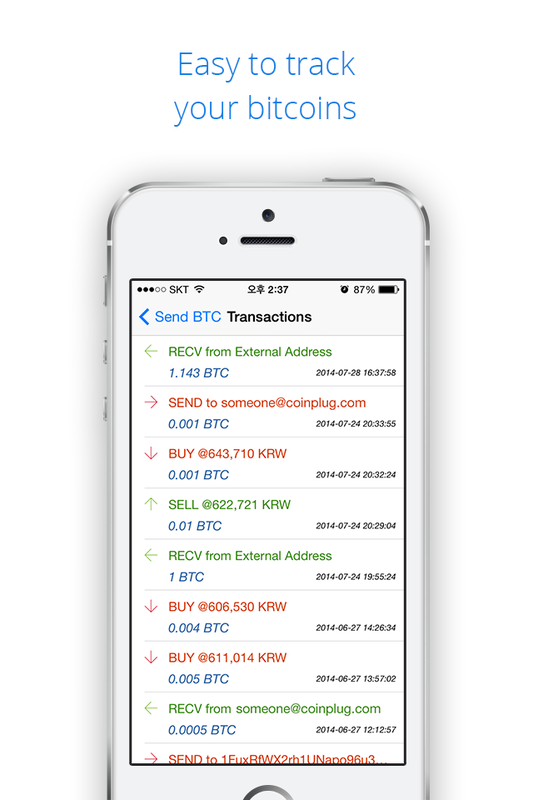 South Korean bitcoin exchange and merchant software developer Coinplug has released three iOS mobile wallet apps, becoming the first company to release bitcoin mobile apps for iPhones in Korea. 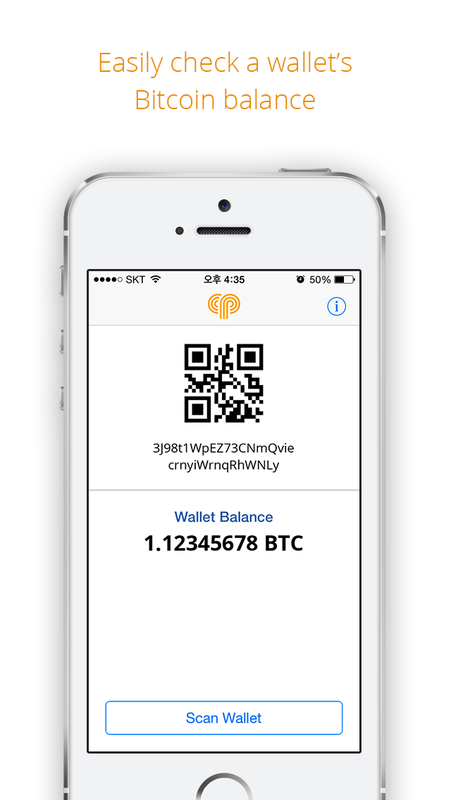 Three versions of its wallet are available in the App Store. The functionality of each is tailored to different levels of users’ exposure to and knowledge of bitcoin. Bitcoin Balance Checker: for users who don’t want to hold bitcoins, but still need to monitor addresses. This app can still scan any QR code to check a wallet’s balance. Coinplug‘s Richard Yun said the Korean media has been trying to educate people about bitcoin, especially Maeil, the country’s daily business newspaper. Yun added that Maeil holds Asia’s largest annual business forum that usually hosts some of the world’s top business speakers. 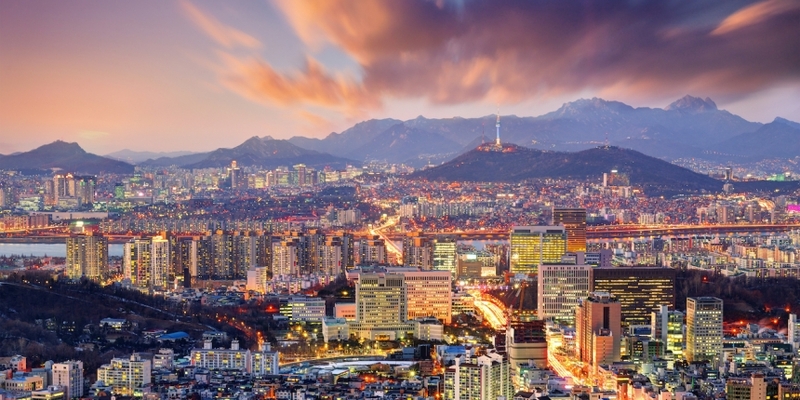 After suggesting a bitcoin-focused event, local bitcoiners convinced Maeil to add a digital currency sub-section to this year’s conference, which will include Roger Ver, Jinyoung Lee of the Bitcoin Foundation and Korea University professor Peter Ho In. Since November 2013, Coinplug has raised $800,000 in VC funding, partly from Tim Draper’s personal investment firm DFJ. It also assisted in developing South Korea’s first and native bitcoin ATM, and launched three mobile apps for the Android platform in February. Coinplug announced in July it would process payments for Galaxia Communications, which handles online payments as well as gift certificates and voucher sales.